"Our Cultures of Resistance Balochistan school is fully built in partnership with TCF"
Greetings from Cultures of Resistance Films! Over the last few months, we've been very busy, working on the post-production of two new films about BURKINA FASO. We’ll be sharing more about those in the coming months. In the meantime, we wanted to share some updates about our sister foundation, the Cultures of Resistance Network, which has been active in providing grants to grassroots initiatives in the Global South and bolstering communities in resistance. 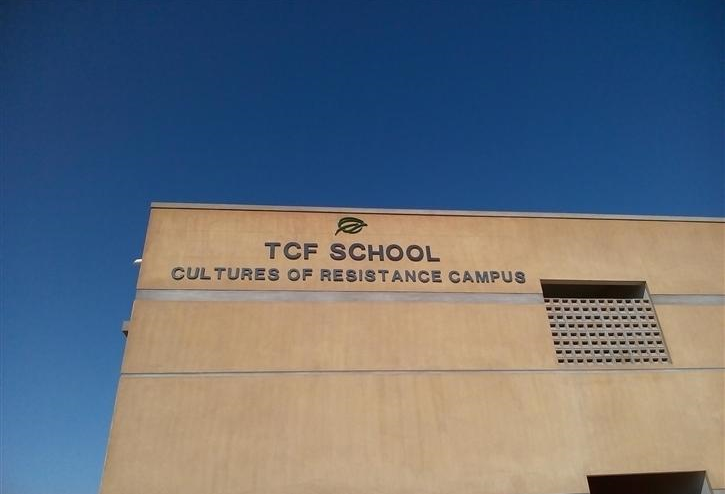 We are excited to announce that, after more than a year of planning and construction, our TCF School - Cultures of Resistance Campus in BALOCHISTAN is now complete and will soon welcome primary school children from local low-income families! Besides its six classrooms, the school will include a room for art and a library. After classes, students will choose from a wide range of extracurricular activities, including art, field trips, debates, and sports competitions. Once the school is operating at full capacity, 180 students will have the opportunity to attend. Balochistan is one of Pakistan's poorest and most conflict-ridden provinces. 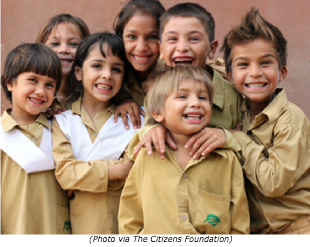 In order to build this school, we've entered into a partnership with The Citizens Foundation, an organization that operates over 1,200 schools in urban slums and rural areas. 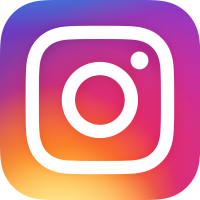 You can stay up-to-date on activities by liking us on Facebook and following us on Instagram and Twitter! As always, we're happy to hear back about what you're doing. Email us at info@culturesofresistance.org!